1. What studies have been done of the impact on neighbouring roads? 2. What contact has there been with schools and colleges in the area, and what has their response been? 3. What has the response been from Addenbrooke’s A&E Department, the Rosie Maternity Hospital and the ambulance service? 4. As the closure is proposed to begin in May, what contact has there been with the City Council elections department as to how this might affect people going to vote in local elections? 5. What assessment was done of alternative options such as a non-peak closure? 6. What arrangements are proposed for non-vehicular traffic? 7. How will residents access their homes? I await their response. Meanwhile, if you have additional questions, please keep them coming. Thursday 26th January 17.30 – 19.30 St John the Evangelist Church, Hills Road. Queen Edith’s residents say ‘No’ to Addenbrooke’s smoking litter! Those little brown things aren’t flowers! 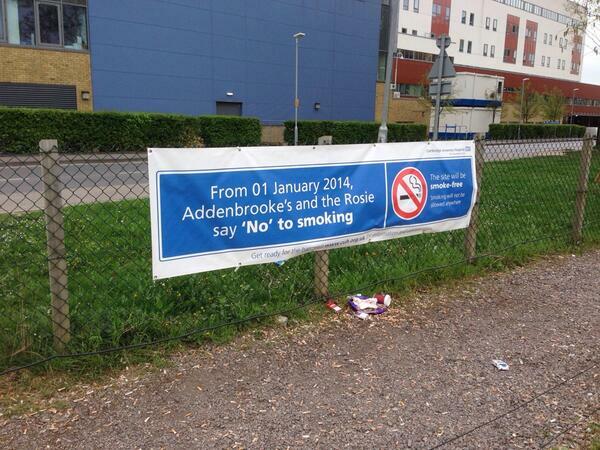 Addenbrooke’s Hospital introduced a total ban on smoking this year. An unintended consequence has been that people go just off site to smoke, and leave litter behind. The smokers congregate in local streets such as Red Cross Lane, and residents are annoyed about their loss of privacy as well as by the copious litter left behind — not only cigarette butts but sandwich packets and drink cans too. The Liberal Democrat City Council is clearing up after the smokers by providing more litter bins, at some expenses. My colleague Cllr George Pippas has called on the hospital to provide somewhere for people to smoke on site. We hope that Addenbrooke’s will take steps to stop staff and visitors causing nuisance to local residents in this way. Last December, Cambridgeshire County Council advertised a suite of Traffic Regulation Orders (TROs) for parking restrictions in nearly 20 streets in Queen Edith’s – see previous post. Many were intended to create some order out of chaotic commuter parking in the streets near Addenbrooke’s Hospital; a couple are to make school routes safer, eg Godwin Way/ Close. Some of the proposals are ancient and pre-date most of the Queen Edith’s councillors: one proposal for Hinton Avenue responds to a petition presented to the County Concil in 2006. 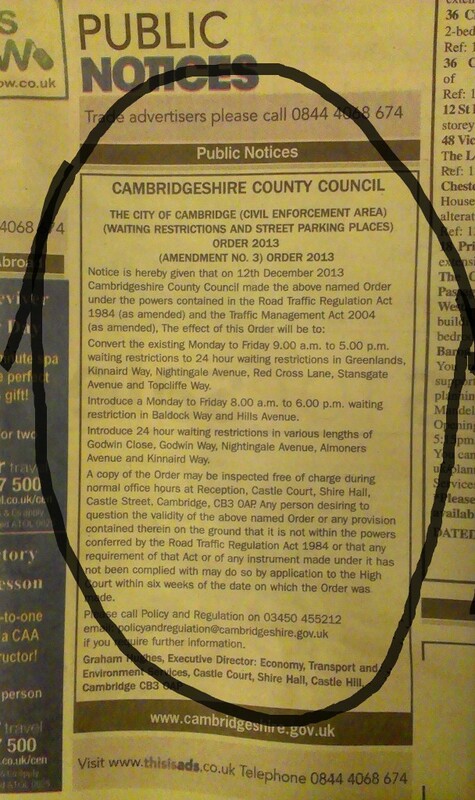 The orders were advertised two months ago, coinciding with a broader review of parking across the south of Cambridge, the aptly named South Cambridge Parking Plan. Consultations on the TROs and the parking plan both closed two months ago: the TROs on 17th December and the parking plan on the 21st December. Since then – a deafening silence. 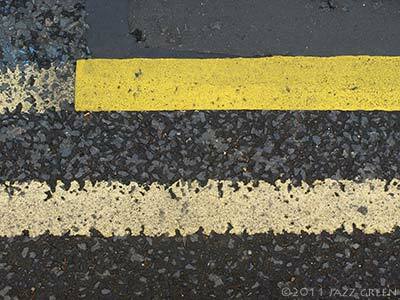 The Council’s Highways officers can’t say what representations were received – it seems they haven’t yet read through them all properly. 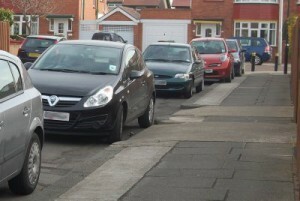 So the parking restrictions and the parking plan appear to have been … er, parked. Cambridgeshire County Council held their full council meeting today and I took advantage of their public question slot to quiz the Cabinet Member responsible for parking. All he could tell me was that comments are still being ‘processed’, but he expects to be discussing them with local councillors in 2-3 weeks. So that’s something. As I’d like Cllr Orgee to see just how clogged up with parked cars we are round here, I have invited him to come for a walk around Queen Edith’s and look at some of the most congested streets – and he’s accepted, so I’ll try and settle a day with him soon. 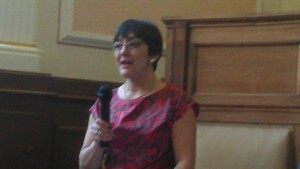 UPDATE: We have now agreed a date for our walkabout with Cllr Orgee: Wed 13th March. Cambridgeshire County Council is the council responsible for parking management, and they manage the budgets and the authority for parking restrictions, residents’ parking schemes, and meters. So it is the Highways people at Shire Hall to whom we turn when we need help to sort out parking problems, not the Guildhall.